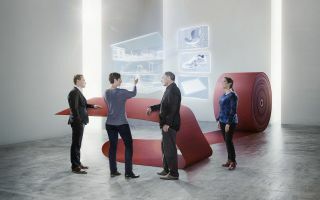 Fully integrated provider of polyester- and polyamide 6.6-filament yarns TWD Fibres GmbH visualised its product portfolio in a completely new way in 2014 and presented the result to its customers for the first time at Heimtextil 2015. The Heimtextil presentation with their own sales- and marketing company FR Safety Yarns was very successful. 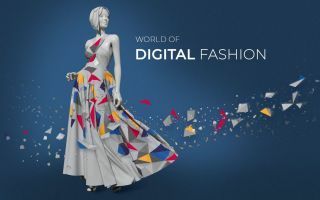 In addition to discussions with important existing customers, numerous contacts with potential new customers from around the world could be registered as a result of the exhibition. 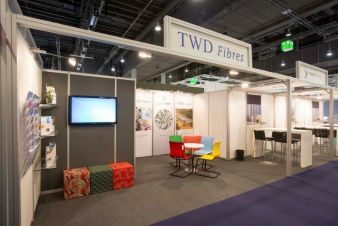 The new stall concept met with much approval and led international experts to the TWD Fibres stall. 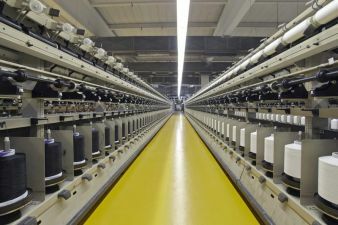 In 2014 TWD, as leading German manufacturer of high-quality filament yarns located in Deggendorf, Bavaria, developed a new concept for its core competencies, starting with the provision of preoriented yarn (POY) to the functionally equipped qualities and specialities for its external communication. Topics are clearly communicated with product brochures and a re-launched website. The positive responses of visitors during Heimtextil confirmed to the TWD Group the dynamic economic developments predicted for 2015 by economic research institutes prior to Heimtextil. Considering the current EURO course decline, a significant increase in export business can be expected. TWD Fibres is a specialist for filament yarns in numerous segments market leading in Europe. As internationally trading company with trademarks DIOLEN and TIMBRELLE the TWD Group offers polyester and polyamide 6.6 yarns for various markets and applications: Aside from home textiles and clothing (including hosiery) technical and semi-technical applications, such as automotive, technical textiles as well as the medical sector, are the main sales markets. 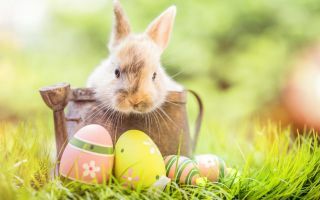 FR Safety Yarns, who has been leading sales of trademark DIOLEN SAFE since 2011, has developed a multitude of sophisticated new yarn qualities, including staple fibres and effect yarns, which are increasingly accepted in the contract business.